Montana is home to a wide variety of charismatic wildlife species and wild lands that draw people to the area, resulting in more interactions between people and wildlife. Our close proximity to Yellowstone National Park increases the visibility of grizzly and wolf recovery programs and attracts a diverse array of viewpoints. As a result, these high profile species often dominate conversations about wildlife, impact support of conservation initiatives, and overshadow other species that maintain a lower profile but are equally fascinating. No matter what your background, each of us is influenced by the wildlife and landscapes that make this region unique. Far too often, conversations about wildlife can be divisive and disconnect us from wildlife, leaving less time to be inspired by where we live and who we share the landscape with. The Wildlife Speaker Series provides a break from these conversations to sit back with our friends and neighbors and enjoy learning about some of our less controversial wildlife. 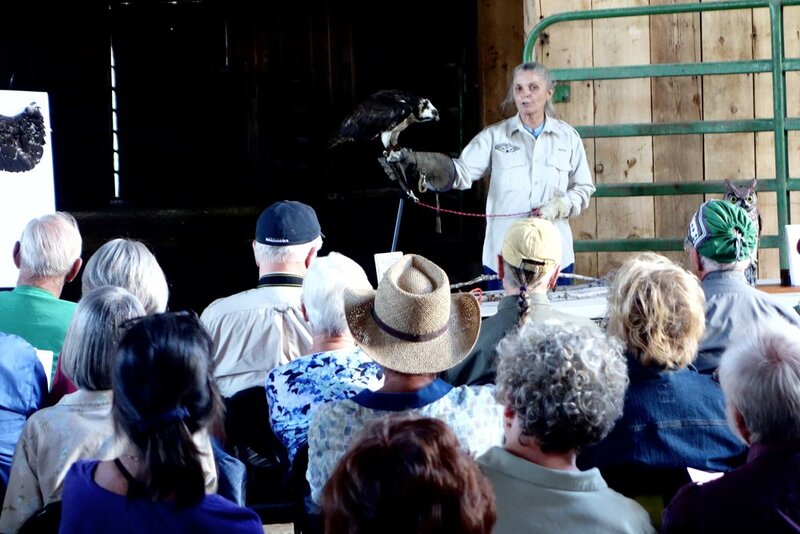 In 2013, the Wildlife Speaker Series was initiated to increase awareness and refocus the conversation about wildlife. 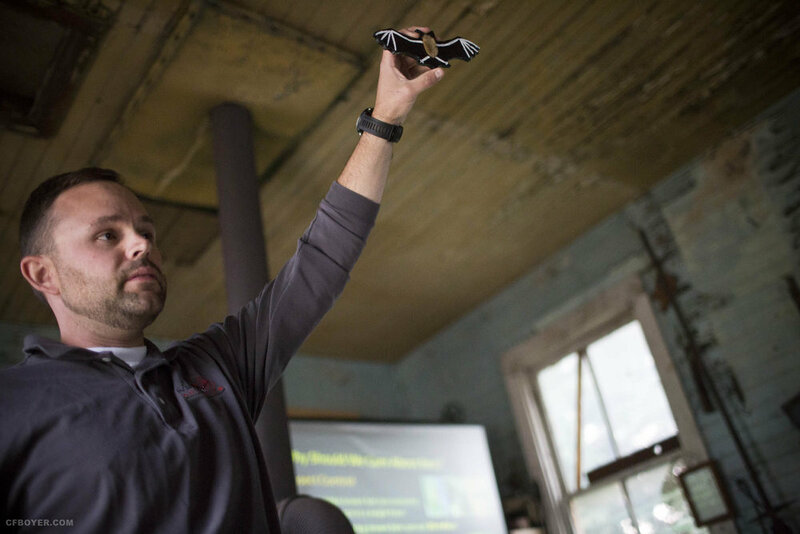 These events share stories of conservation initiatives and interesting wildlife facts at historical working lands and conservation-oriented venues. In five years, more than 3,400 people have attended our events and learned about 28 different species that live in Montana. Surveys show that 76% of attendees feel they were significantly more informed about wildlife after attending an event. Through these events, we build trust, present a social opportunity to learn together, and foster relationships with community members and wildlife experts. The Speaker Series presents a safe, positive place for open discussion between people of varied backgrounds and points of view. The result is a community that understands the issues, is familiar with the people making decisions about wildlife, and, perhaps most importantly, has a more informed voice to weigh in on conservation decisions.